MASERATI GHIBLI: SUPER SEDAN 2.0! 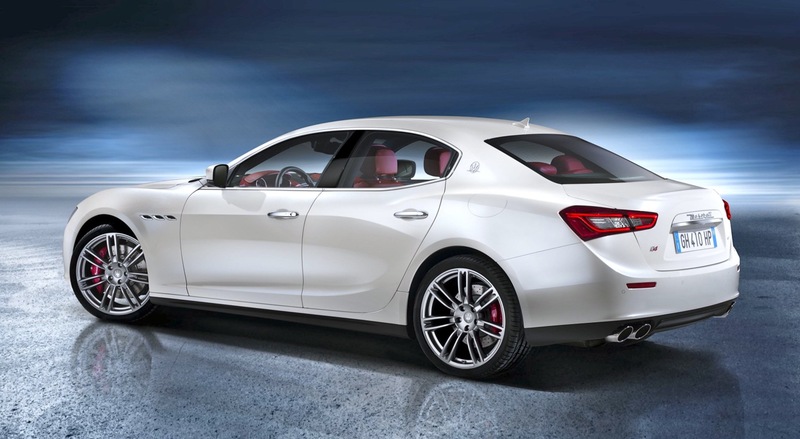 It has two more doors than the original, plus available all-wheel drive. the beginning of this year. 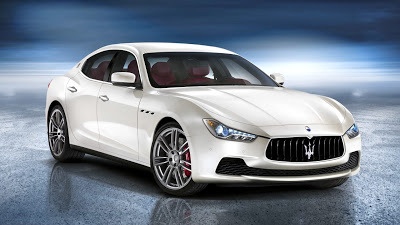 New Ghibli will be available with two turbocharged 3.0-litre V6 engines, an eight-speed automatic transmission and both rear-wheel drive and the new “Q4” all-wheel drive system. It will also become the first Maserati production car in history to be powered by a diesel engine, an all-new 3.0-litre V6 turbo diesel. 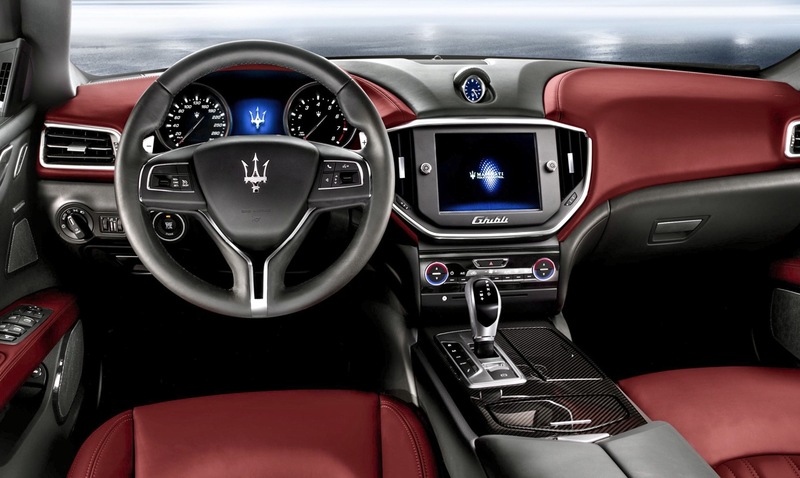 Maserati’s new Ghibli is their first sedan in this market segment and reflects the company’s belief that a growing number of premium executive car buyers are looking to make an individual statement through a car that is distinctive, elegant and luxurious. The Ghibli will play a significant role in Maserati’s growth plan to sell 50,000 cars per year.